A serial killer strikes Sugar Grove, Virginia. As the number of victims increases, a journalist is send to cover the story. 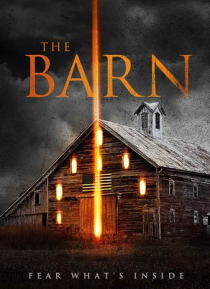 Her investigation will shake the local community, uncovering the town's dark secret hidden inside Gil Perry's barn.